For over 70 years, aviation has shaped Cobb County from a once agricultural area to center of industry. 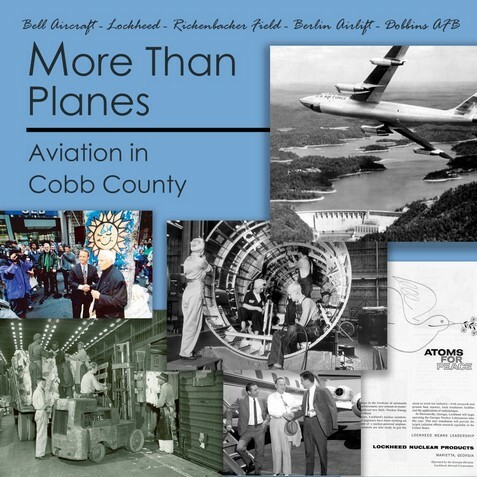 Starting with the opening of Bell Aircraft in 1943, Cobb County has been building aircraft since World War II. Continuing during the Korean War with Lockheed, this impact of the aviation industry has been felt across the world.